Control how many searches and listings your end users can view before being prompted to register with the IDX. This is the forced registration window for the IDXpress product. It is displayed after a number of searches/listing views have been performed, and it's settings are adjustable. Below are the settings areas, how they work and how to make changes. The Forced Registration settings can be found in the General area of your IDXpress product options. 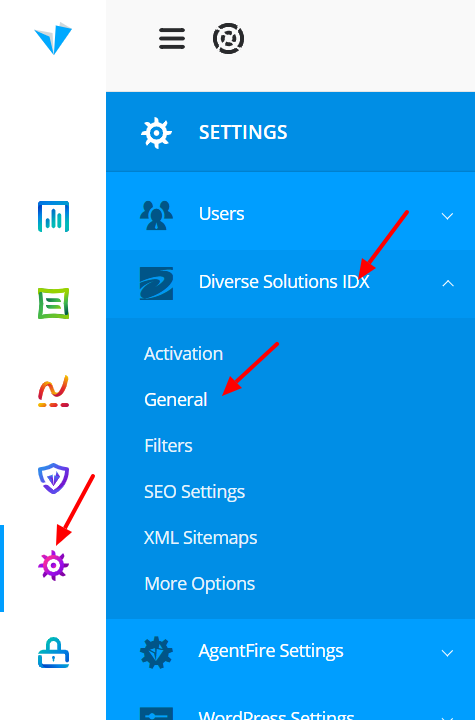 Navigate to Settings > Diverse Solutions IDX > General. Once the page has loaded, scroll down until you see the Forced Registration Settings area. The default for views is 5, and result views is 3 (searches). These can be modified to any number. If you are looking to disable forced registration, simply use a very large number like 9999999. You may also require optionally forced registration on specific user action behaviors, which are independent of search and result view counts. 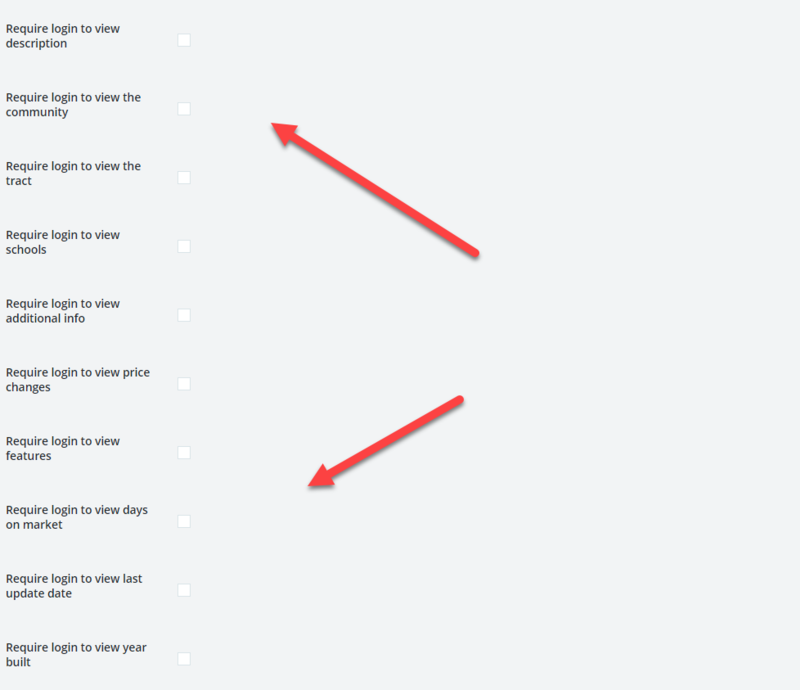 Once you have made changes to this area, you will need to Clear your Cookies to see the resulting change. The view count is tracked via cookie in your browser, and once you have reached the limit, you have triggered the forced registration. Clearing cookies will reset the counter. This will bring up the appropriate settings window in your browser to remove the cookie currently stored in your browser. 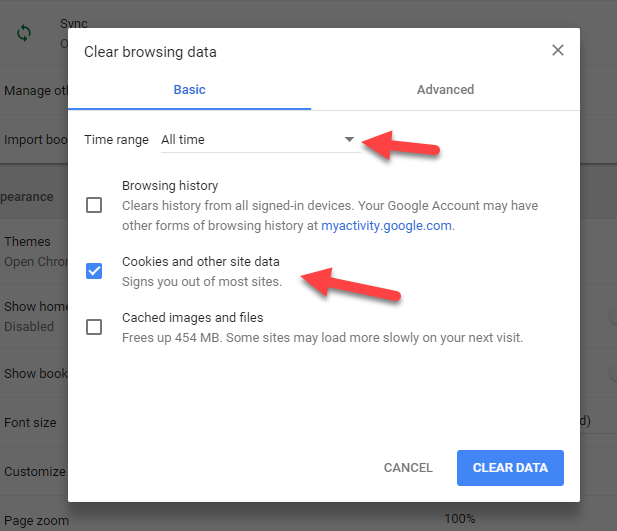 Should you use a different browser, or need help clearing cache or cookies in general, http://www.refreshyourcache.com/en/home/ offers a handy set of instructions for all major browser types on how to access and clear your cache, cookies and history.